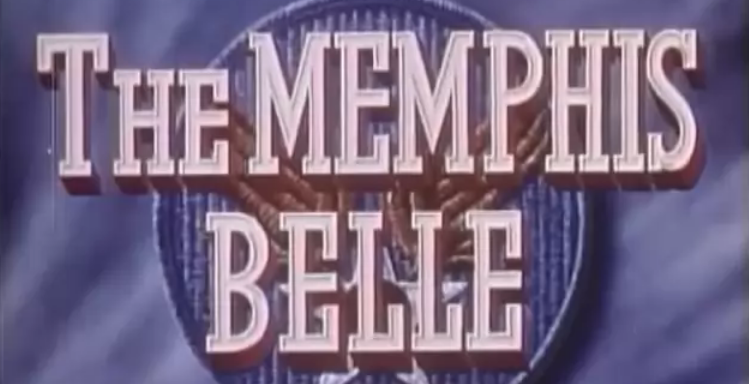 The Memphis Belle: A Story of a Flying Fortress is a 1944 documentary film which ostensibly provides an account of the final mission of the crew of the Memphis Belle, a Boeing B-17 Flying Fortress. In May 1943 it became the first U.S. Army Air Forces heavy bomber to complete 25 missions over Europe and return to the United States. The dramatic 16 mm color film of actual battles was made by three cinematographers, including First Lieutenant Harold J. Tannenbaum. Tannenbaum, a veteran of World War I, was killed in action during the filming when the bomber he was in was shot down over France on April 16, 1943.